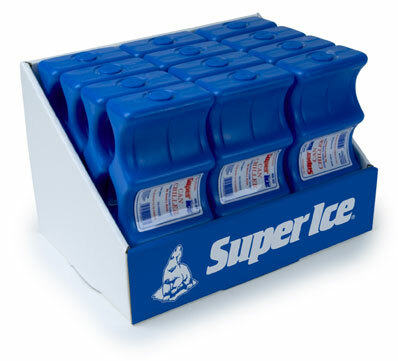 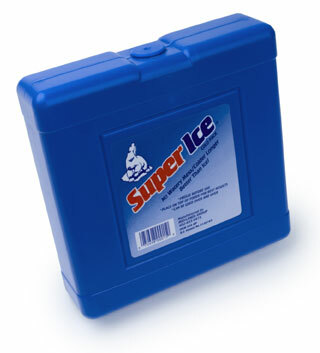 How to Order: Contact SuperIce Sales to order or learn more about our products. 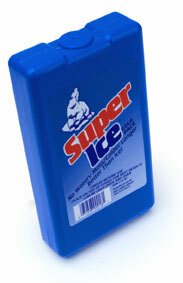 Measures 4.5" x 2.75" x 1.25"
Measures 7" x 4" x 1"
Measures 7" x 7" x 2"
Designed to wrap around beverage cans and bottles -- Use these packs in series to keep even more beverages cold. 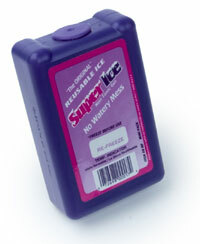 Measures 8.5" x 4" x 2"